This was day three of our time with Erica and Doug… an early (or make that very early!) morning trash the dress “day after” session. 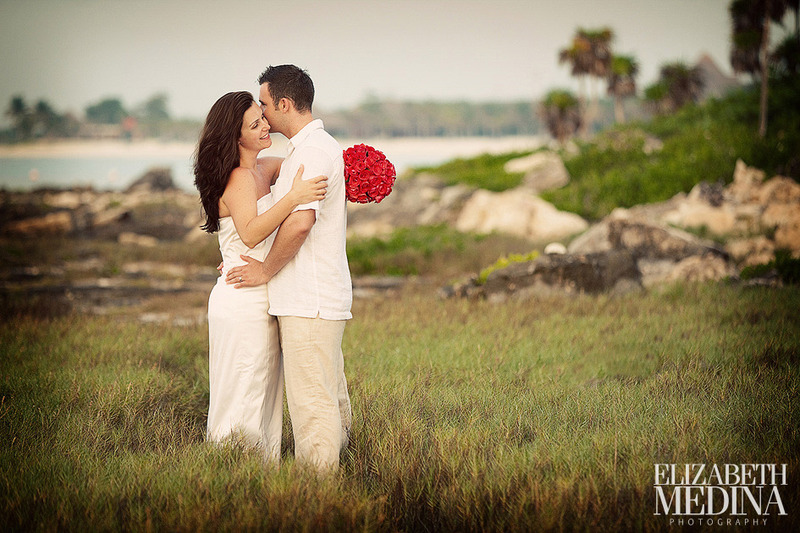 These sessions have become something of a “must do” for many destination couples. 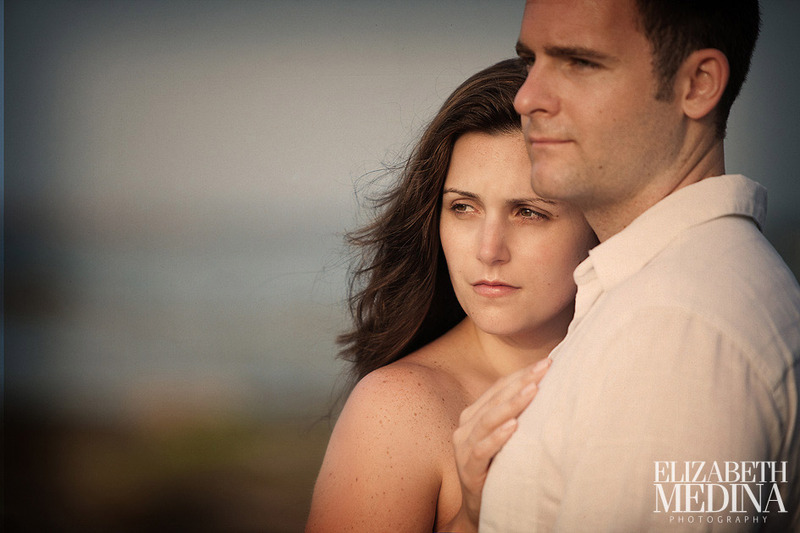 They really are a nice chance for photography that is just not possible on the wedding day. Erica was very prepared and had a second dress on hand for the “trashing”. I think that someday when Erica and Doug are old and grey this will be a fun memory of their very first day as Mr. and Mrs.! 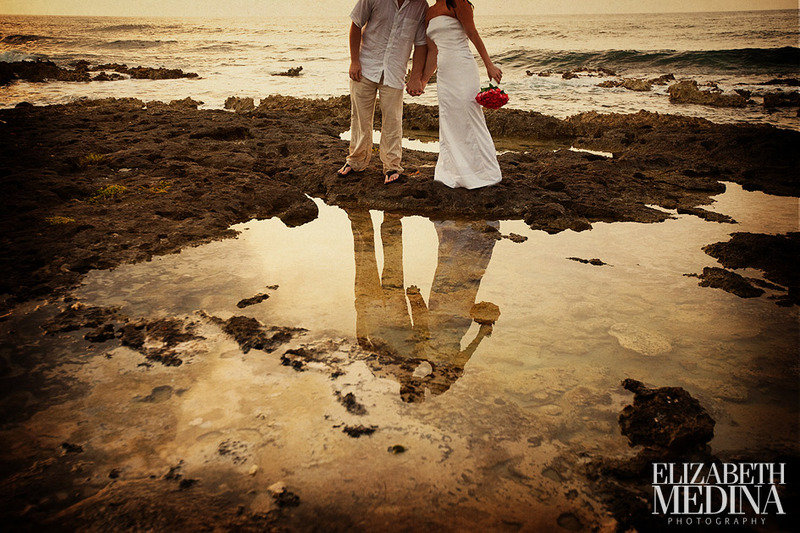 PS, If you haven’t seen the last blog post be sure to scroll down and check out the photographs from Erica and Dougs’s beatiful July wedding at the Barcelo.